Flash websites are known for their vibrant colors and motion images. With the majority of these sites cashing in on the aesthetic department it becomes difficult to stand out amongst the scores of similar looking sites. 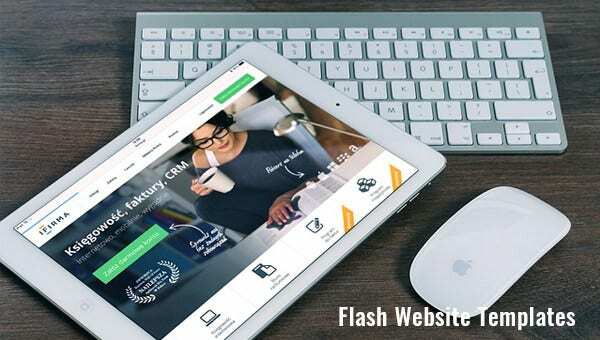 That’s where we step in, check out these absolutely gorgeous flash website templates to give you website the grand look it deserves. This is a 2 column flash. Users will require the Adobe software to be able to load this website. You can edit this website on a notepad, Dreamweaver, or a PHP editor. 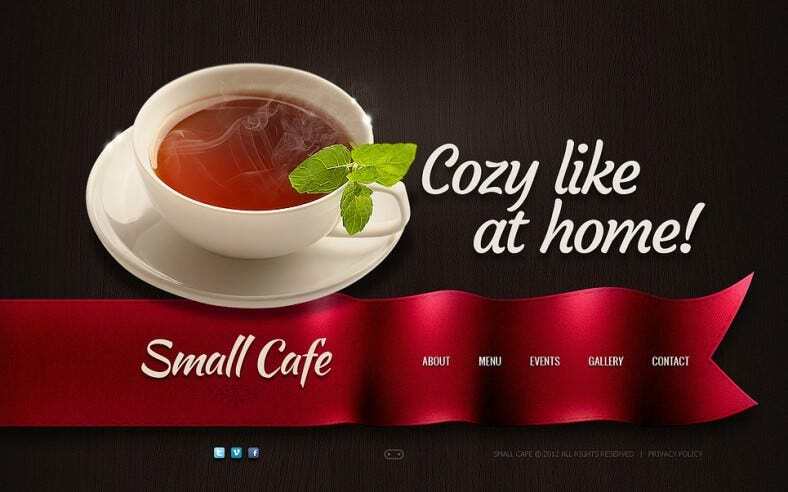 This template is dynamic and suitable for owners of coffee shops who want to showcase their menu online. This is a complete flash website with two columns and sliders. 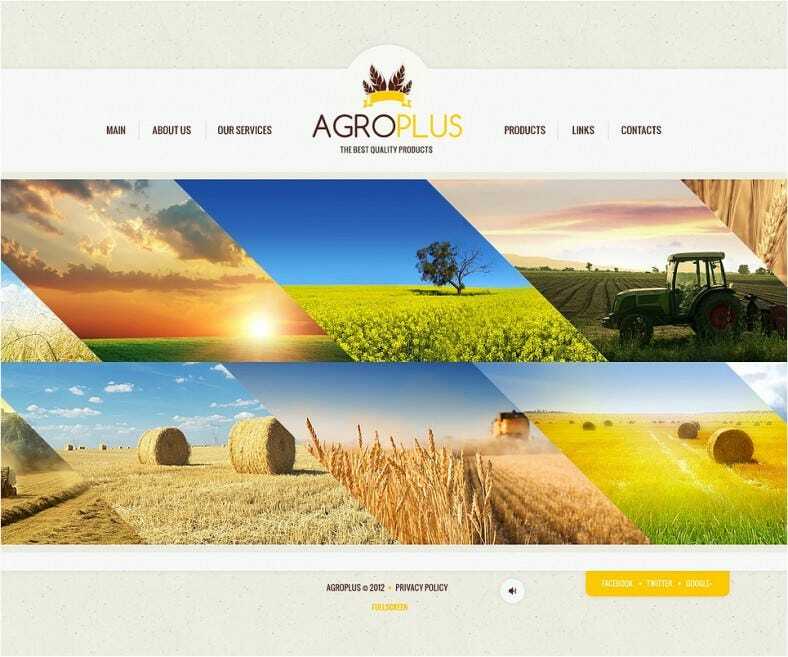 Companies which have agricultural products to display can use this template. These two columns are fixed. Users will require Adobe Photoshop and Flash to activate and use this template. It comes with ready to use tabs and pages. When you download this premium template, you will have access to 24×7 customer support and free 7-12 stock pictures of high resolution. The coding is based on flash animation. HTML can also be used to edit this website. Pet owners and users dealing with animals can use this template. Designers, artists, photographers, and all creative people can use this flash template to create personal and professional portfolios of their works. 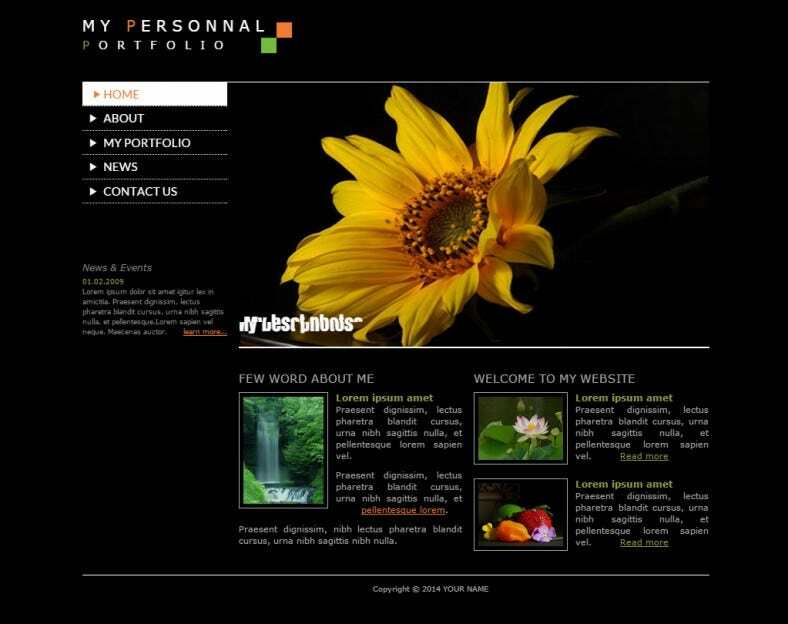 Any individual who needs a web presence can use this template, tweak it and use it as a tool for personal branding. Flash premium template gives tools like admin panel and a space to add the logo of your company. 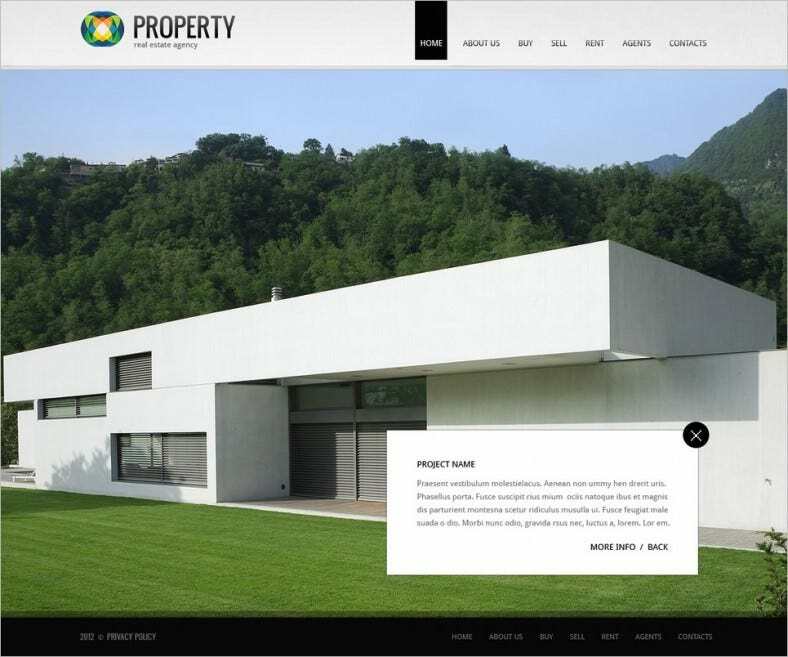 Real estate companies can use this template to add high resolution pictures on the sliders of the home page and get more conversions. Online presence has become a must for all kinds of businesses. A two column flash website that is suitable for any artist or cartoonist to display their work. This is a four page flash template with all the basic tabs in place. You can change the background and add content related to your work when you use this template. Tourist and transportation companies can use this template to attract more customers. With a blue background and the motif of the globe, this theme is aptly suitable for travel agencies and travel photographers. This premium template is downloadable and can be customized in menus. For those in the business of beauty, salon, wellness, and spa can use this premium flash template. It has seven pre coded tabs, and a layout that is dynamic. They come with many existing images that suit the theme. 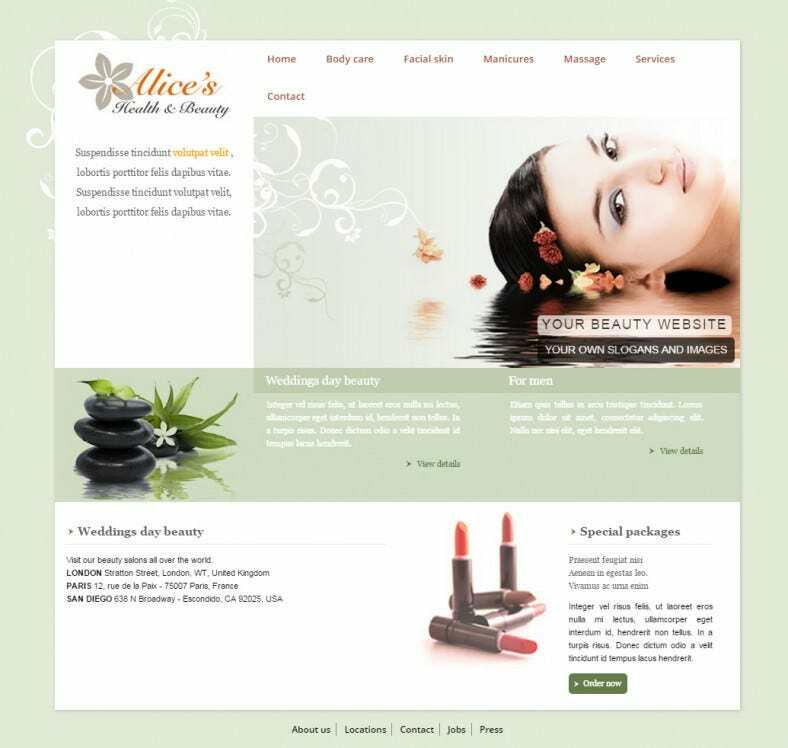 Pictures of spa elements and cosmetics are displayed on the template. 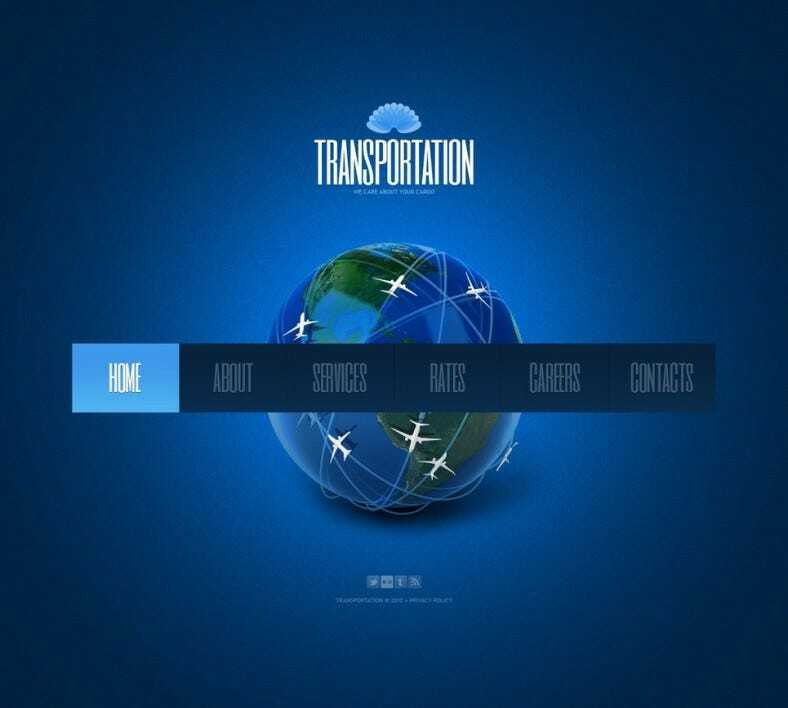 With out-of-the-world visuals and customizable background options, your site will never get old. Add lots of motion graphics and play around with the preset color variants to see what fits. 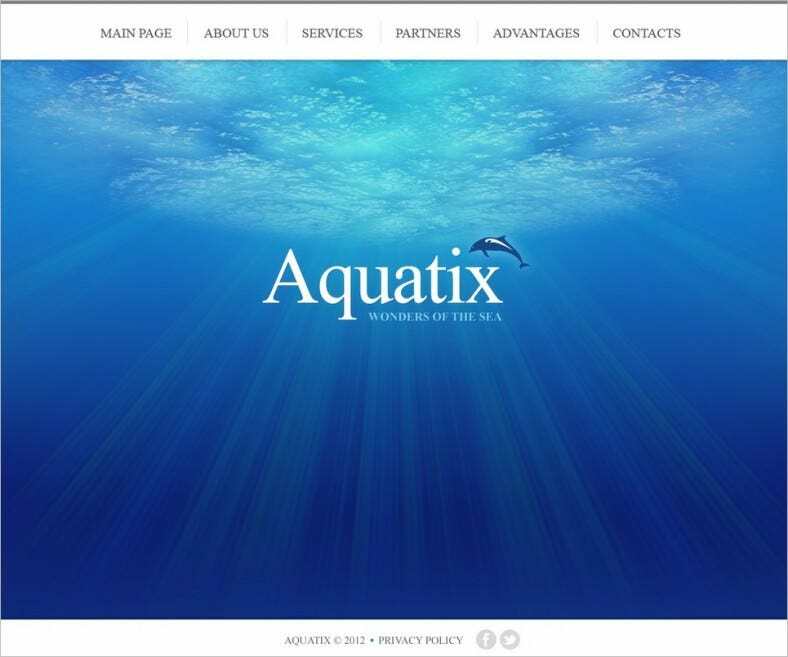 These themes are highly responsive and the design layout is done smartly so that your content stands out amongst the glitz and glamour. 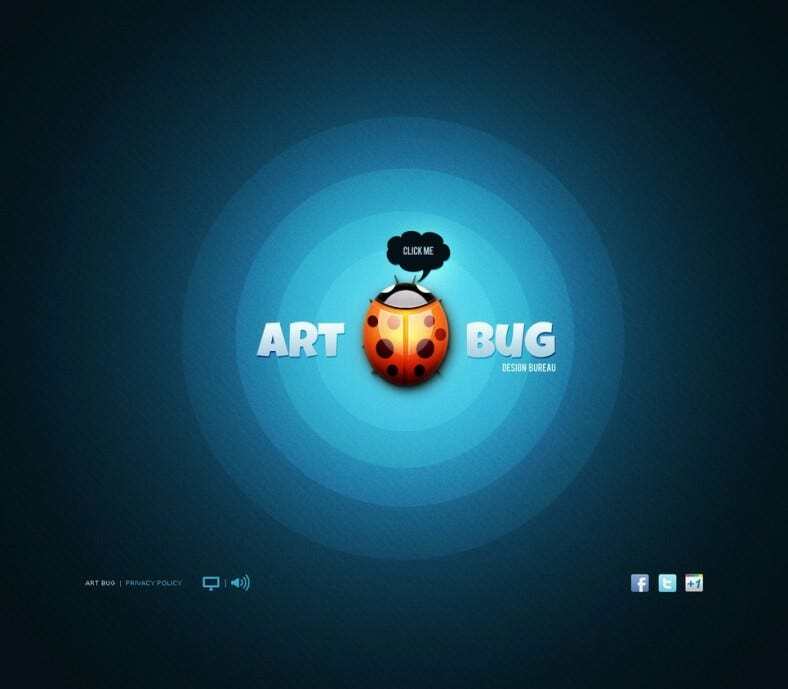 Compatible with all devices and across all platforms, these themes are absolutely free. 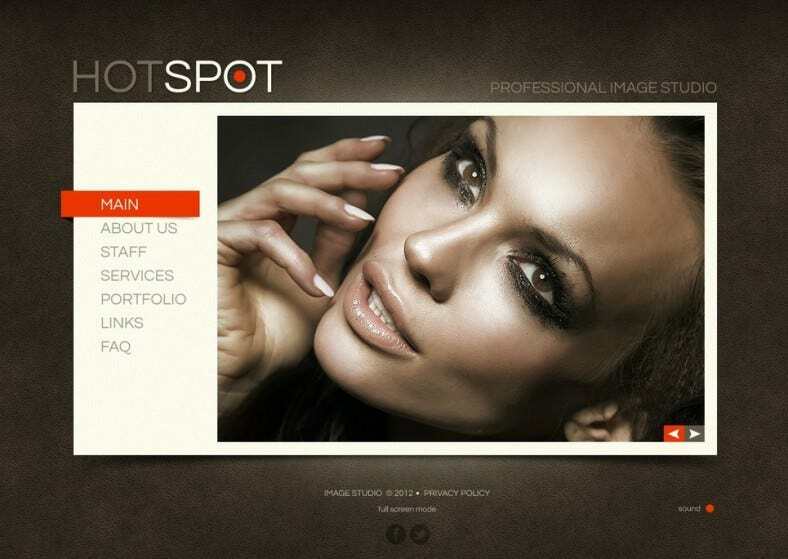 Check out the sample flash website templates and download here. Browse through an array of customizable templates from the above choices and select the ones that best matches your business. Be it a business related to pets, salons, spas, transportation or any other field, there is an option available for every kind of activity.